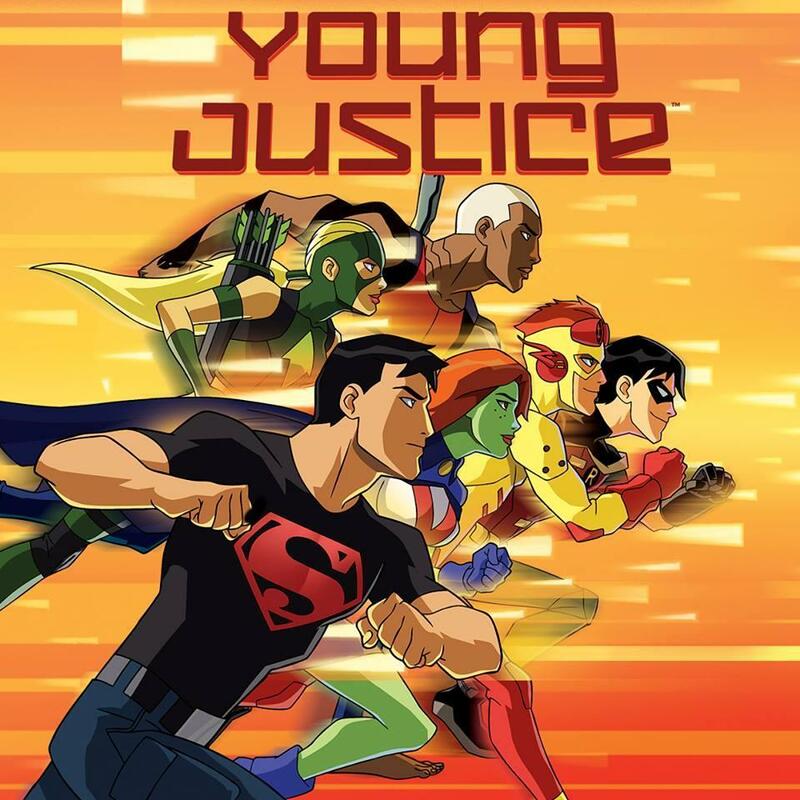 Synopsis: In Young Justice, being a teenager means proving yourself over and over � to peers, parents, teachers, mentors and, ultimately, to yourself. But what if you're not just a normal teenager? What if you're a teenage super hero? How much harder will it be to prove yourself in a world of super powers, super villains and super secrets? Are you ready to come of age in such a world? Are you ready for life or death rites of passage? Are you ready to join the ranks of the great heroes and prove you're worthy of the Justice League? That's exactly what the members of Young Justice � Robin, Aqualad, Kid Flash, Superboy, Miss Martian and Artemis � will find out � whether they have what it takes to be a proven hero. From Warner Bros. 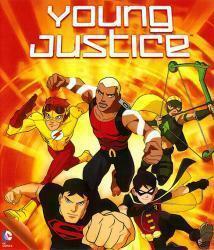 Animation and based on DC Comics characters, Young Justice is a bold animated series. Are you in? 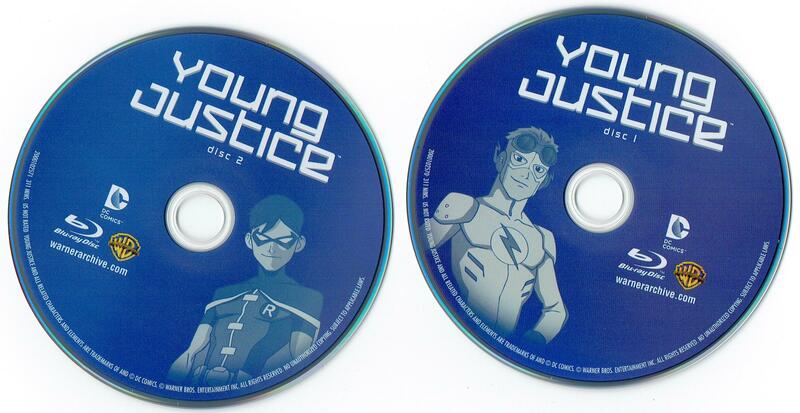 At long last, the first season of Young Justice is now available on Blu-ray and, no shocker here, it's as great as it's ever been. The show has never looked or sounded better, and the ability to binge-watch on beautiful Blu-ray HD is all the more sweeter. Since this review is meant to be focused more on the Blu-ray aspect of this release, I'll try to keep my thoughts on the show itself brief (since more in-depth reviews are littered throughout this subsite). While the premise can be a bit hard to get around - the Justice League using teenaged sidekicks as a deep covert ops team (dubbed "The Team"), the results here surpass all expectations. The writing, the animation, the characters, the relationships and conflicts - nearly all of it is gold. If you want to get someone interested in DC Comics, this is a good place to start them off. 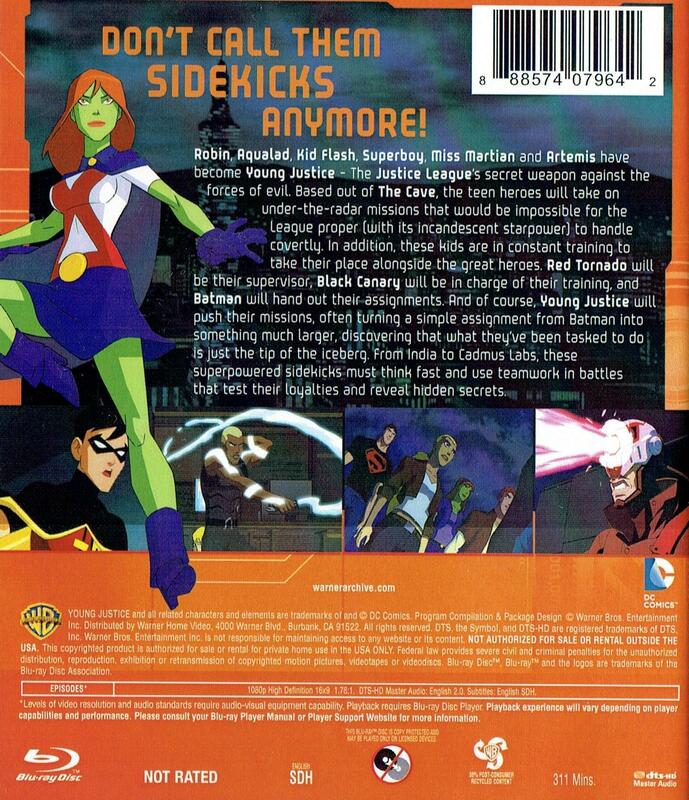 Quite honestly, what can be said about Young Justice, particularly the first season, that hasn't been said before? 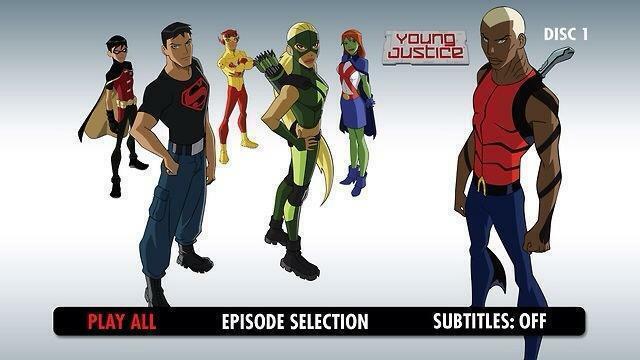 Young Justice is the classic DC Universe come to life. Yes, the show is focusing on a select group of characters, with plenty of others rotating in the background, but this show drips of the DC Universe. The world here feels really tangible. There�s weight to it. It�s not just a show where the setting doesn�t matter � actions have consequences. And as dense and complicated as the DC Universe can be, producers Greg Weisman and Brandon Vietti are able to make it pretty open. There are times when fans may wonder who some of the characters are, but that's a rarity. Die-hard DC fans, however, will notice a constant array of nods and homages in nearly every episode. It is easy to see how this show can seem overwhelming at times, especially given the expansive mythology of the DC Universe, but the creative team is able to use that to their advantage by dropping us into this obviously lived-in world and making these adventures, and this team, matter. And, as the season progresses, the show goes through a natural evolution through some excellent organic story-telling. Even episodes which, early on, seemed like fillers, end up paying off in some way toward the end. Characters make surprising choices that, given what has happened over the course of 26 episodes, actually make sense. How the stakes get progressively higher and higher, without overwhelming the plot, is impressive. Each episode is a step toward an ultimate goal and, while every pay-off doesn't land satisfactorily, viewers should come out very pleased as the end credits for episode #26 roll. Without giving away any spoilers, the big fights between The Team and their opponents in the final episode feel like a natural build from the very first episode, with some moments even echoing the series opener. The Young Justice creative team has really found an ingenious little way to make this series appeal to the younger crowd but also bring in the older fans. Long-time fans will get a kick out of seeing what is obviously a very well thought-out premise for the series, steeped in DC mythology, and new viewers will undoubtedly be drawn in by the charismatic main characters. Countless DC heroes are paraded about, acting as mentors and figures to aspire to, allowing for a respectful portrayal of the older heroes. I find that some younger-skewering shows tend to pass the adults off as idiots, but we get none of that here. 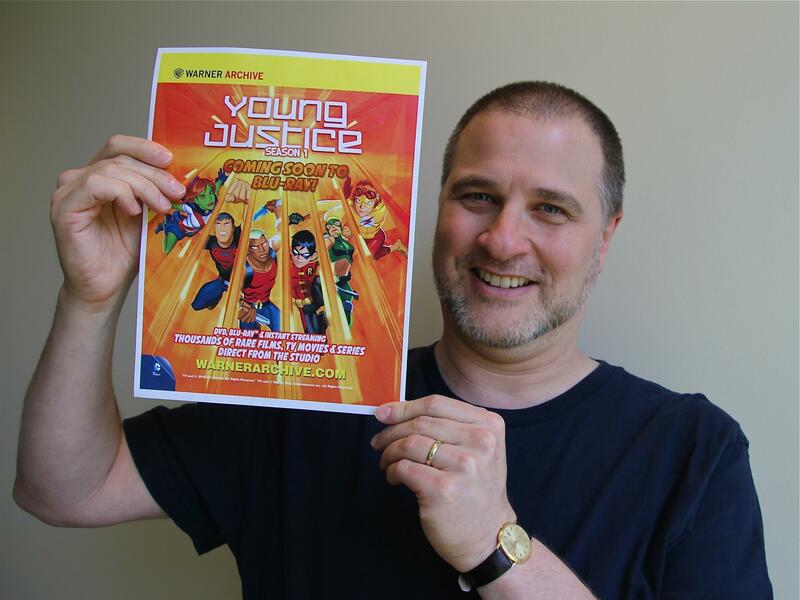 The older members of the Justice League aren't the cookie-cutter one-dimensional �we're the adults and you do as we say!� types, and the younger characters aren't just looking for kicks, but heroes looking to prove they are ready to do what they've been trained for. The episodes included here allow us to get a deeper look at the main characters, definitely helps in making the series premise and its surrounding world inviting and easier to swallow. Basically, Young Justice: Season One is an amazing effort from Warner Bros. Animation and DC Comics ... but what about the Blu-ray from Warner Bros. Home Entertainment's Warner Archive label? 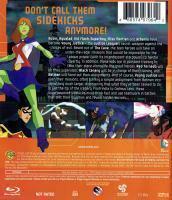 Released in a simple two-disc set, Young Justice: Season One collects the entire 26-episodes from The Team's inaugural outing in glorious high-definition. True, there are no bonus features, but the main feature more than makes up for it. With an incredibly simple main menu that's snappy and easy to navigate, this set wastes no time in getting the viewer straight to the goods and, thankfully, things look pretty spiffy. Way passed whelmed, even. Given the high episode count on this Blu-ray set - 26 episodes spread over two discs - there is some justified reason for concern. 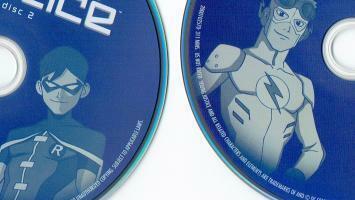 13 episodes per disc sounds like a lot even for a Blu-ray disc. That being said, the video quality is absolutely stunning. Any flaws to the transfer are barely noticeable, save for the odd banding here and there, some macroblocking and some slight ghosting. Given the expansive color palette and lush look of the series, and how susceptible that is to blemishes and assorted visual hiccups from poor mastering, the transfer looks absolutely remarkable in all its widescreen glory. The audio work done here is just as great. The DTS-HD Master Audio soundtrack is exactly what you'd want in a release such as this. The mix is very center-focused - understandable given the television nature of the series - but it still packs a wallop for your home entertainment system. Every explosion is beefy, every punch a stinger, every villainous expository explanation clear and concise - it all sounds fantastic. "Auld Acquaintance," the last episode of the season with some of the bigger fight sequences found in the series, is particularly impressive. As I said above, there's no bonus content to be found, but that's almost to be expected at this point. Bonus content has become nearly non-existent on home video releases for these types of animated titles, something fans have grow begrudgingly used it. And, given this is a manufacture-on-demand Warner Archive title, I don't think we were really expecting bonus content to begin with. While it's a shame nothing is included, the sheer quality of the main feature should be more than enough to warrant a purchase and placate fans. It is, actually. 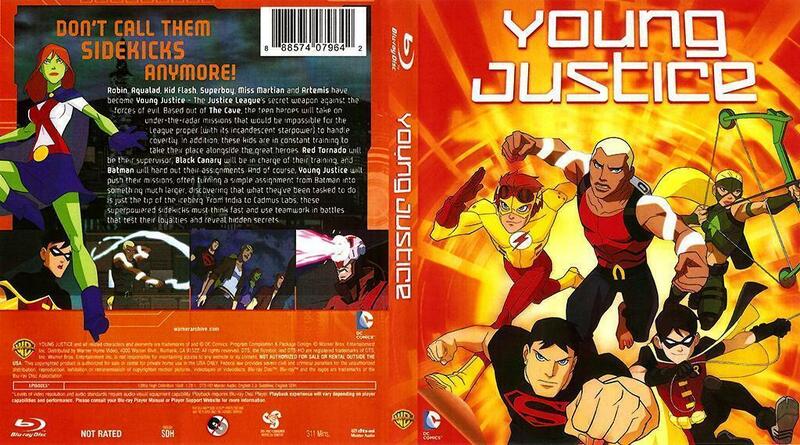 It is unbelievable how confident, how precise Young Justice was right out of the gate. Gorgeous animation, great characters, tight scripts, beautiful characters designs, solid performances, and barely a hair out of place. 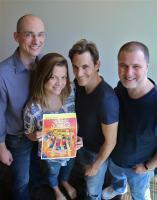 It knew what it was and just ran with it, and as a result, we got a spectacular first season of 26 solid episodes. Suffice it to say, picking up Young Justice: Season One from Warner Archive is a no-brainer. Stop reading, head over to your favorite online retailer, and place the order. To those new to the series, be prepared for something great. For those revisiting? Well, still prepare for something great. 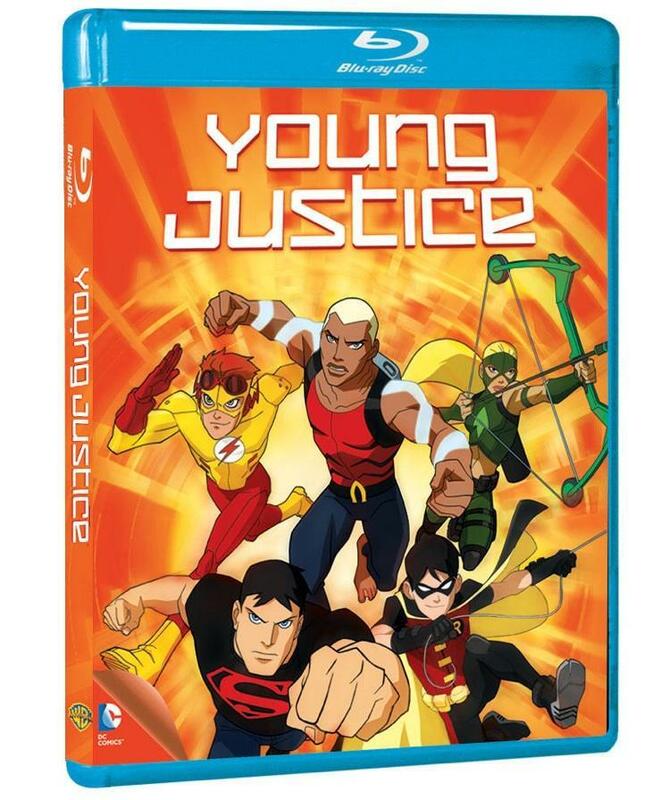 Young Justice has never looked better than it does right here on Blu-ray from Warner Archive, and this release comes Highly Recommended!